Solo: A Star Wars Story writer Jon Kasdan has revealed that he doesn’t think the film will get a sequel “anytime soon”. 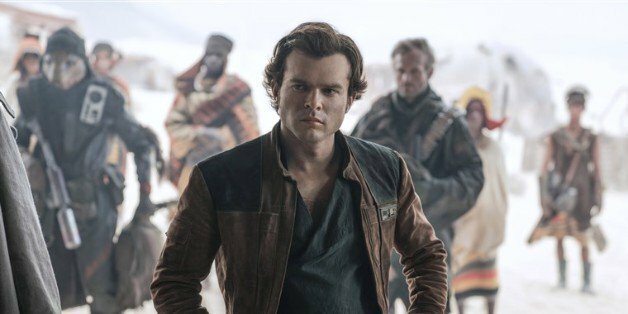 Solo: A Star Wars Story was a sour point for many Star Wars fans. For some, it was an unresolved promise that failed to live up to expectations. For others, it was a wonderful underrated chapter to the franchise. Nevertheless, both sides will agree that the film’s box office returns were disappointing. It appears that Jon Kasdan, one of the film’s writers, would agree. Do you think Solo: A Star Wars Story should get a sequel? Sound off with your thoughts and comments below!